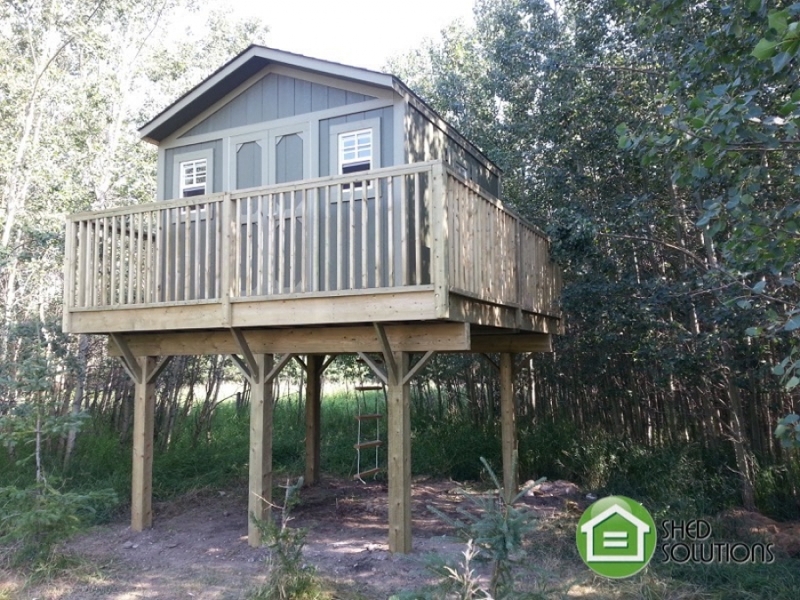 Daniel has an acreage located NW of Calgary. 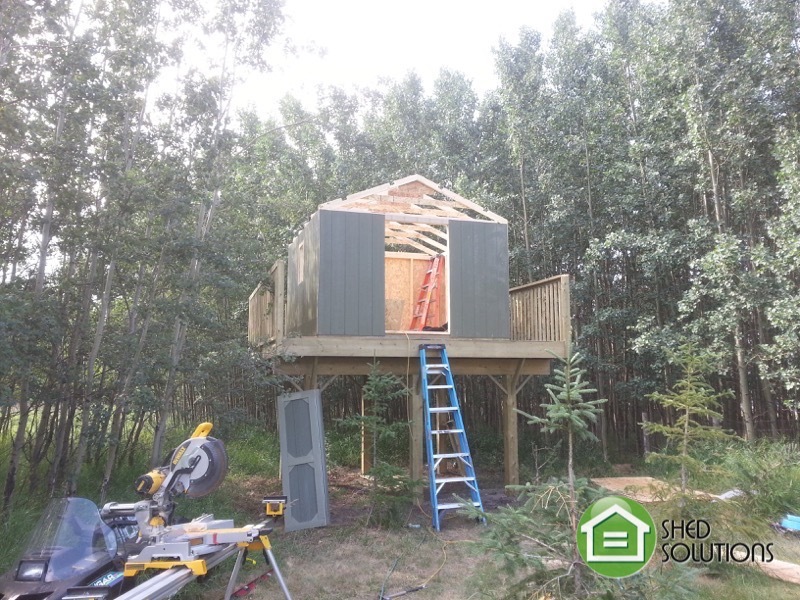 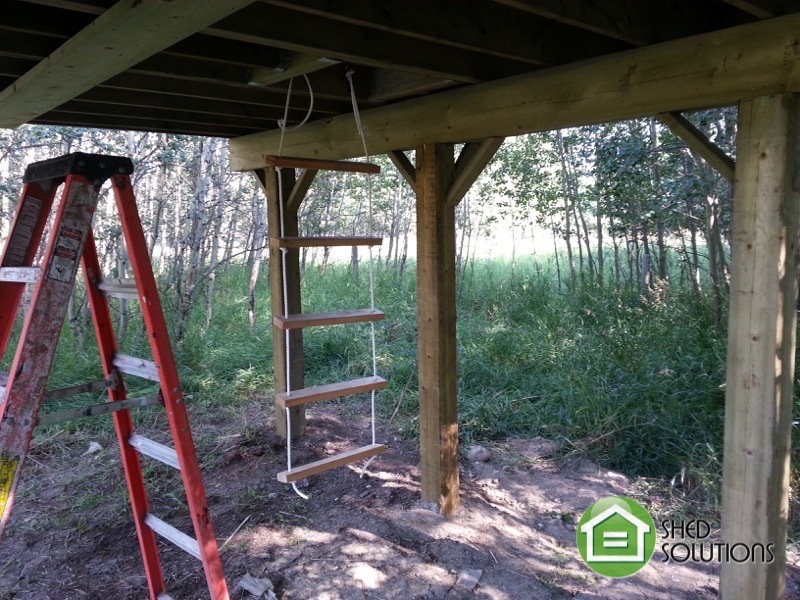 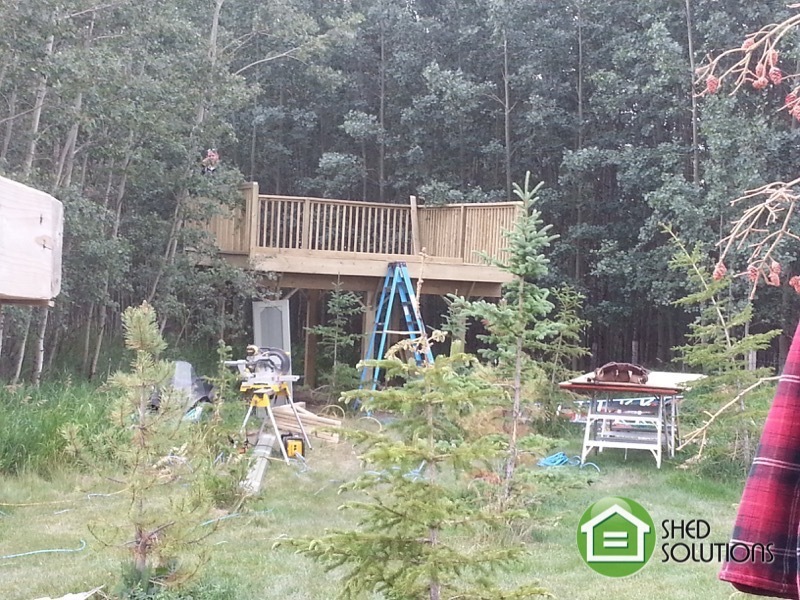 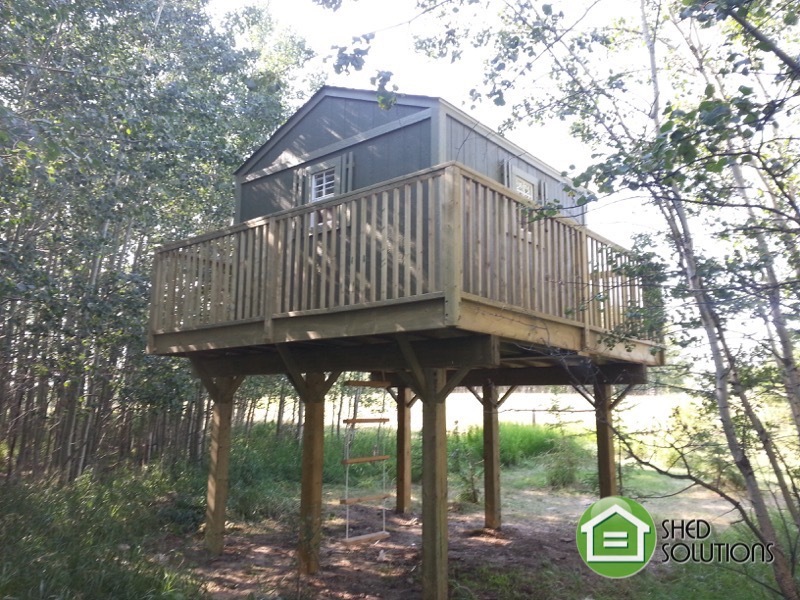 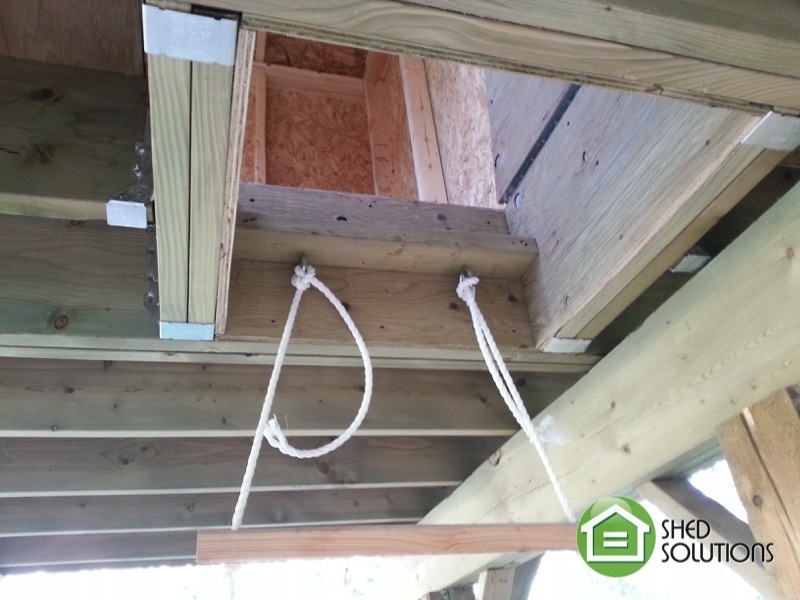 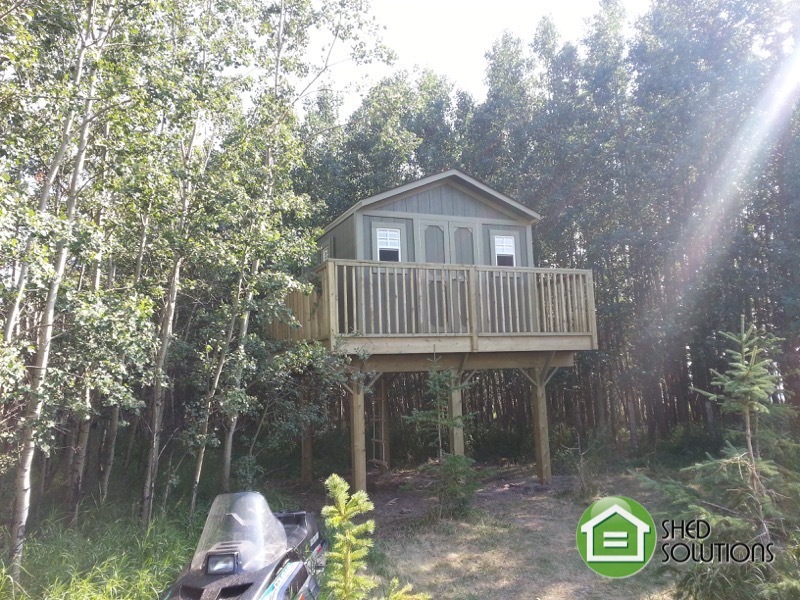 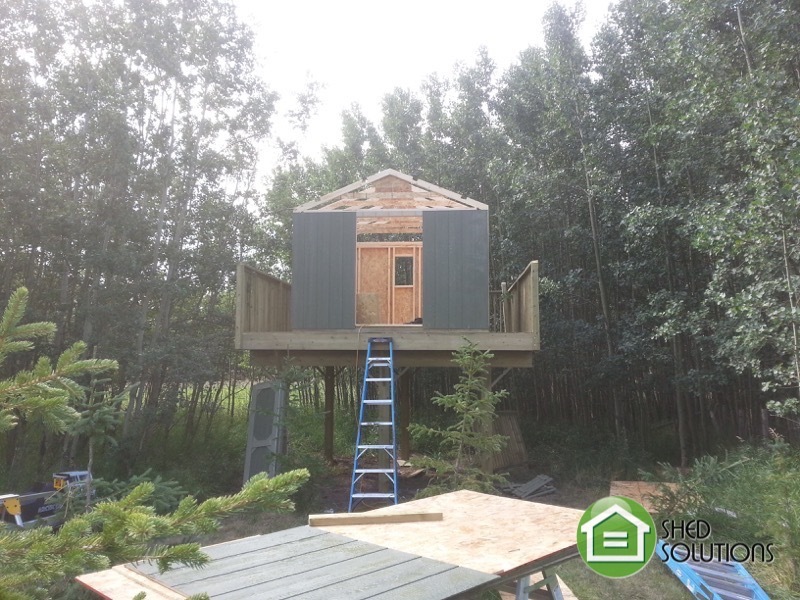 Daniel wanted to build a custom playhouse for his children. 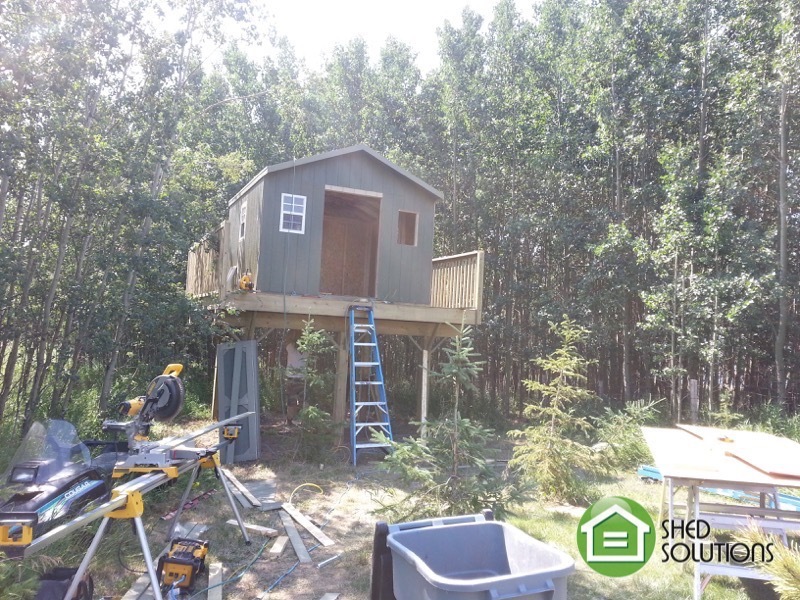 After meeting with a Shed Solutions product specialist Daniel and the shed solutions team came up with a great design!